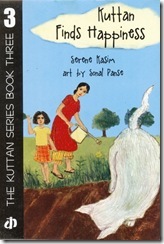 The four books I illustrated for Katha Publishers arrived on Monday. 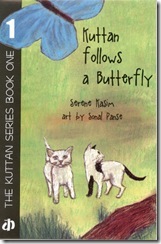 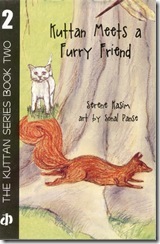 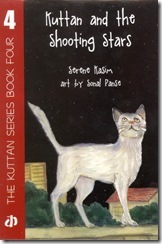 Written by Serene Kasim, they are a series about the adventures of Kuttan the Cat. They've been a long time coming. 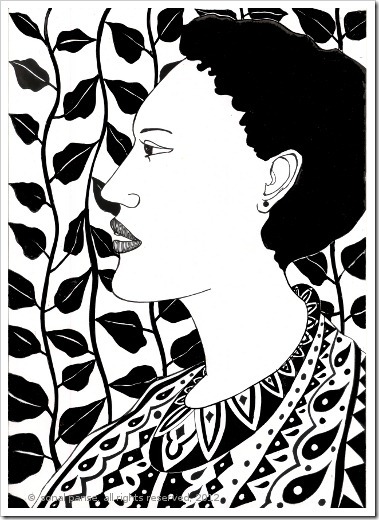 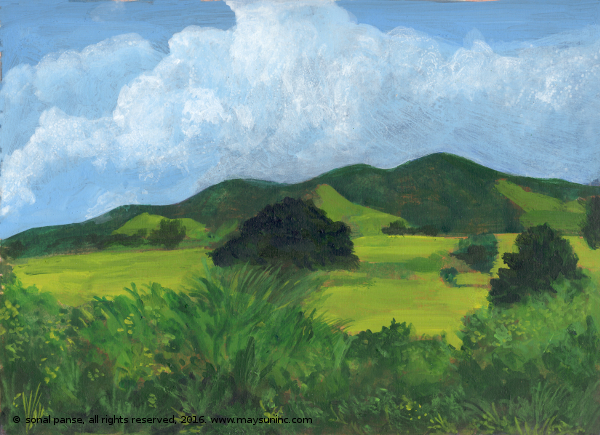 I posted some of the illustrations previously at OrangeMellon.